UWR usually meets on the third Thursday of the month, at 3pm at ODFW on Diamond Lake. Call the hotline number to verify. If you are interested in learning more, please join us. 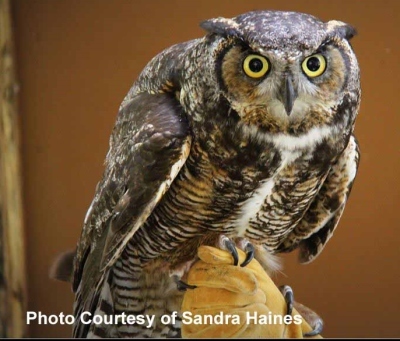 UWR presents a Wildlife Rehabilitation Class annually. Call our hotline to find out information on the next class. 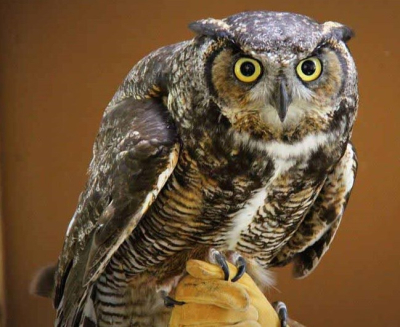 Umpqua Wildlife Rescue is hosting the 57th Annual Fall Craft Fair. Crafts must be handcrafted by the vendor and juried. Contact Fair Coordinator, Rhiannon LaFaerique, at [email protected] if you are interested in a booth. Click here to visit Jax on his Facebook page.